Wells Fargo is trimming its ranks as it adapts to the new banking environment in which consumers are performing many traditional banking services for themselves with digital tools. The bank has announced plans to reduce its workforce by up to 10 percent in the next three years, eliminating as many as 26,000 jobs. The force reduction will be achieved through layoffs and attrition. Company CEO Tim Sloan said the move is designed to making the bank more “customer-focused,” streamlined, and in a better position to achieve long-term success. 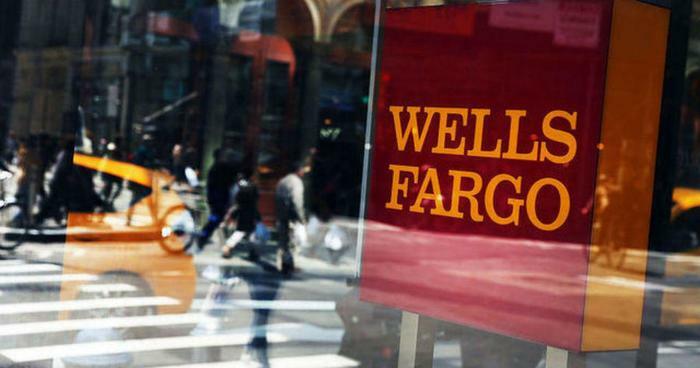 The CEO said Wells Fargo is simply keeping up with customer preferences, including the demand for more digital self-service capabilities, a trend that is growing throughout the banking industry. Mobile banking tools, allowing customers to deposit checks using their phones, is reducing the need for physical locations, as well as people to staff them. Wells Fargo is only two years removed from a major scandal that resulted in the firing of 5,000 employees and the early retirement of its CEO. In 2016 the bank revealed that employees had opened millions of checking and credit card accounts in customers' names without their knowledge. That was followed by revelations the bank had sold auto loan customers insurance coverage they didn't need and had wrongly foreclosed on as many as 400 homeowners. The bank has paid well over $3 billion in fines and settlements since 2016. It has also had to fend off a number of class-action lawsuits. Sloan says the bank has made progress over the last two years to improve customer service and efficiency. These efforts have been reflected in its recent advertising campaign, noting the company has a long history but effectively became a new bank, with a new commitment to customers, in 2018. “We are addressing past issues, enhancing our focus on customers, strengthening risk management and controls, simplifying our organization, and improving the team member experience – all in the spirit of building a better Wells Fargo for our customers,” Sloan said.